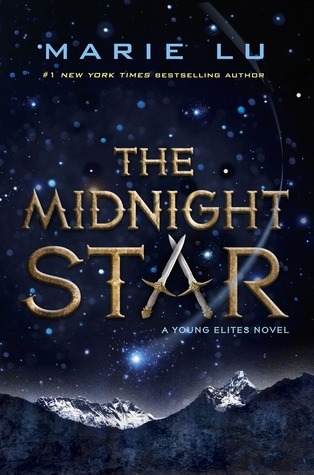 Put me down for the Sarah J Maas book. Happy Thanksgiving, Natalie, and enjoy your visit with your mom in Florida. I would choose Crooked Kingdom. Not sure. Maybe Crooked Kingdom. Would want an adult book. Have a great Thanksgiving! I'm actually looking forward to unplugging next week. I'd love to win the gift card! Happy Thanksgiving! Wait, your mom lives in Florida? I wonder how far she is from me? =) Yay for a trip to enjoy the sunshine. I was looking over your fabulous outline of books and thinking "Any of these would be AWESOME" until I saw the Marissa Meyer book. Yup. That's a done deal. Hope you enjoy an EPIC holiday season! 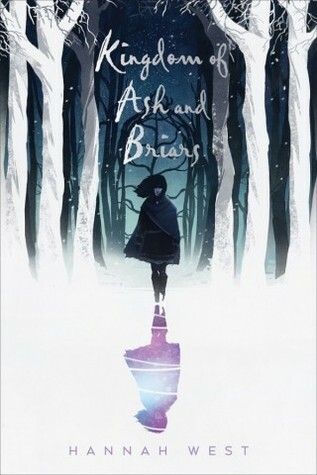 I would love Kingdom of Ash and Briars. Thank you! I'd rather win the giftcard. Christmas is coming after all. I would love to win Heartless. Thanks for the giveaway! You always have such good giveaways. I will pass on the drawing as I am buried in books, but your sure have some good ones here. I would choose Heartless. I shared your generous giveaway on my tumblr. Thank you! I follow with Google😛 I would ❤️Heartless! I'm a follow through email, GFC, twitter, and I think a couple other places. I would absolutely ADORE Heartless! Thank you for the chance!! 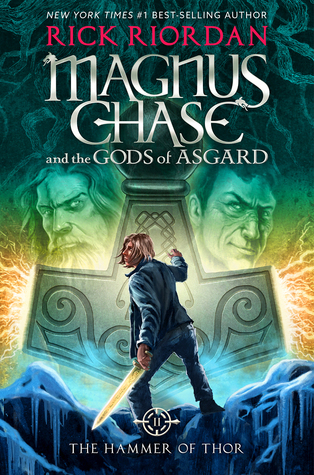 Magnus Chase please! And Happy Thanksgiving! So many great books! I think I'd have to go with A Torch Against the Night. Been eager to read that one! Thanks for the giveaway, and Happy Thanksgiving! valbodden(at)gmail(dot)com. 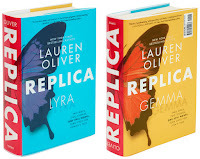 I'd love to win Replica by Lauren Oliver! Thanks! I also clicked to follow you with the one that shows our pictures. I shared the event on Facebook and Twitter. I'd love to win Heartless! I've been an email and GFC follower for quite some time! Thanks so much! I would love an Amazon GC. Thank you so much! I'd love to win Heartless! :D Thank you! I'm not sure what book I want - there is a great selection there. I'll have to figure it out. I would love to win the thousandth floor! The Hammer of Thor for me! 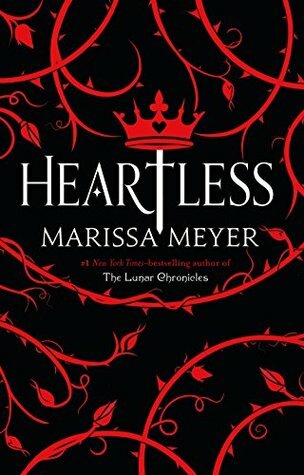 I'd love to win a copy of Heartless! Crooked Kingdom would be lovely, or Three Dark Crowns if that's not available. I would be thrilled to win The Crooked Kingdom. Thanks for the chance. I would like to win an Amazon gift card. You should be able to notify me through the account I'm using to comment. I follow through Twitter. I would love to win gift card. The giftcard for me please. Enjoy your weekend with your mom! 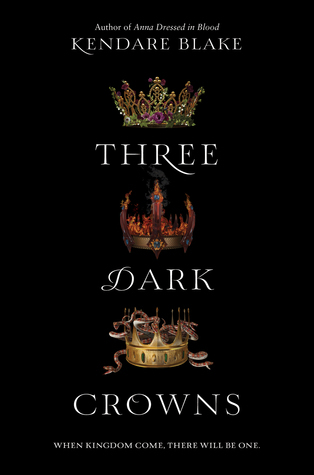 I'd love to win Three Dark Crowns after hearing so much about it! There are so many great choices - I'm not sure which one I'd choose! I follow via Bloglovin with username jessi2247. If I won I think I would take the gift card. Thanks for this chance! I'd pick the gift card. I follow on gfc as Jen Barnard. i would pick the gift card! I need a holiday slowdown, but there's just no time. I hope you enjoy the visit with your mom, and go you for being so generous with all the giveaways you've done recently! Have a lovely weekend! I'd love to win Heartless! I follow both of you on Twitter. I'd like the gift card. I follow you via GFC. Thanks for the giveaway and Happy Thanksgiving! I follow GFC- Jaime Lynn! I would love the gift card, if I win. I'd love to win the A Torch Against the Night. Thanks a lot for the giveaway! 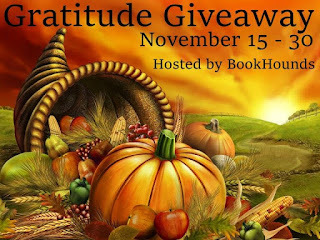 Happy Thanksgiving & thanks for the giveaway! 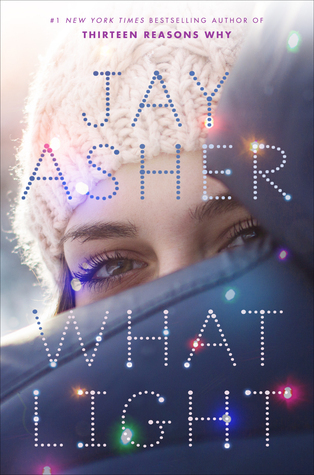 I woud like to get What Light by Jay Asher. I'm following you on GFC as Dinda. 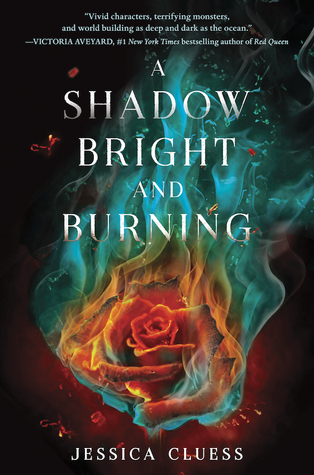 I follow by email, and I'd love to win Heartless! Thanks for the giveaway! 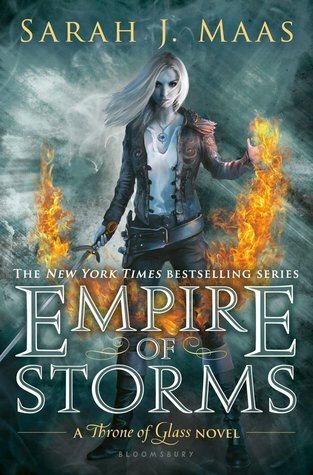 Empire of Storms please! Thanks for this! 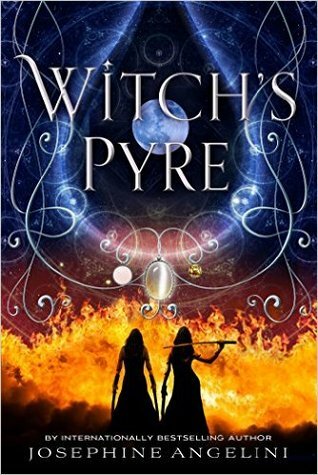 I would love a copy of A Kingdom of Ash and Briars! I follow by email. An Amazon GC would really come in handy for Christmas shopping. 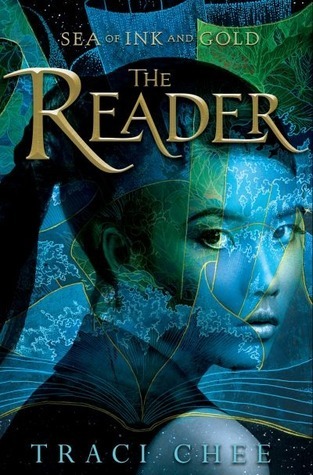 It'd be really nice to give myself a treat ♥ Personally, I'd LOVE to get "The reader", by Traci Chee, a book I've been meaning to read since it was released! Thanks a lot for this giveaway!! I'm not sure which book I'd like to win yet so I'm going to aim for the gift card please. Thank you so much! I follow via email as jaidahsmommy(at)comcasr(dot)net. Those books look great but I would love a gift card. Thank you! I am looking forward to reading Crooked Kingdom! I think I'd like HEARTLESS. Thank you so much! I would probably choose What Light since it is on my daughter's Christmas list! I would love Kingdom of Ash and Briars. 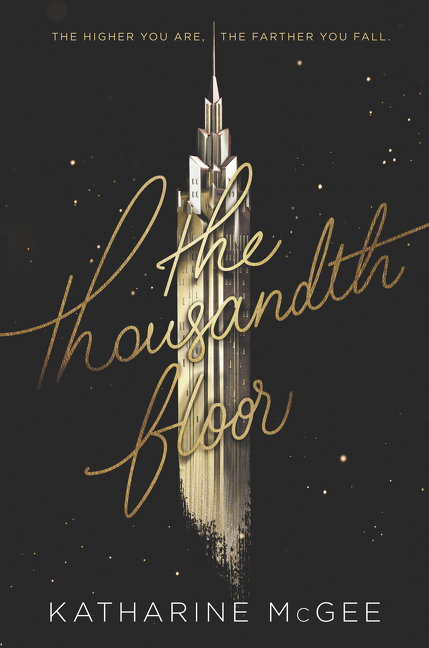 I would love to win The Thousandth Floor! Thank you so much! Thanks for this amazing giveaway. 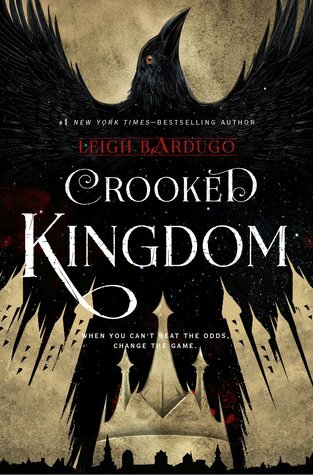 I would love to win a copy of Crooked Kingdom! I'd love any of the books. Thanks for being so generous! Here's to a wonderful Thanksgiving for you and yours. What a great give away! I will tweet about it right away! If I were to win, I'd like the gift card so I could mull over all my options on Amazon books. Happy Thanksgiving! I follow by email, by blogger, and I've sent FB requests. 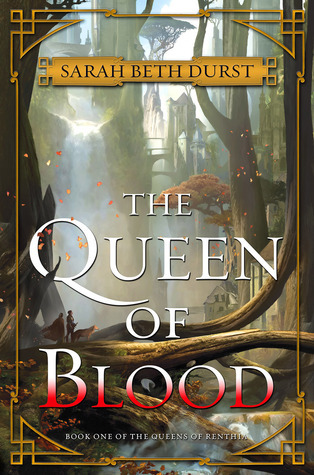 I would love to win a copy of The Queen of Blood. Thank you for offering so many wonderful options. I follow by gfc as CindyWindy2003, carawling(at)hotmail(dot)com. I would either want the gift card or perhaps Heartless. I've got a bunch of other books I am also wanting to read so it doesn't matter. Thank you! I follow via GFC - ShootingStarsMag. I'd love to get Three Dark Crowns! It sounds amazing. I follow via GFC Krystal Larson edysicecreamlover18 AT gmail DOT com Thank you! I can't pick which book, but would likely pick a book. I follow via GFC as William Thomas. I would prefer a gift card. I follow on GFC Seyma S. I would love the gift card. I am already an email subscriber (jeanna_massman@hotmail.com) I would prefer a gift card. Thanks! I could really use the GC! I would like to win Heartless. I follow by email. 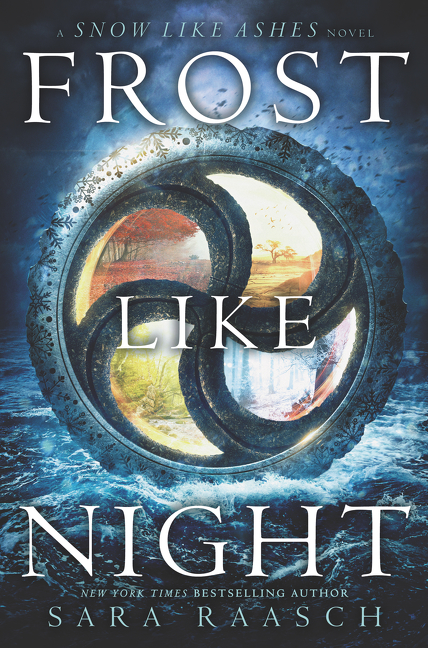 I'd love to win Crooked Kingdom! So excited for it! I would love to get my hands on Empire of Storm! I'm going with Replica. Thank you for the giveaway so much ladies. My email should be on file but just in case. I'm a follower and would love to win the gift card. I still have to get my Grandma a gift and she loves books, just different ones than you have listed. So thankful for this hop!! Hope I get the chance to have a new book, especially now that there are so many great ones being released! If I won, I'd love to win either Heartless (Marissa Meyer) or The reader (Traci Chee). They both caught my attention, and would be amazing to read any of them! Enjoy the time with your mom! That'll be nice to hit the warm weather - along we haven't been too cold up this way yet. You're a sweetheart with the giveaway and if I won, I'd love the gift card :) Thanks for the opportunity! Fun giveaway! Thanks for sharing it with us. I'd love to win the $10 Amazon gift card. Got my eye on a new tablet there. :) Enjoy your trip to FL! Enjoy your time in Florida with family. I would love The Reader, thank you for the chance!!!! I follow on twitter (@late_nights35). 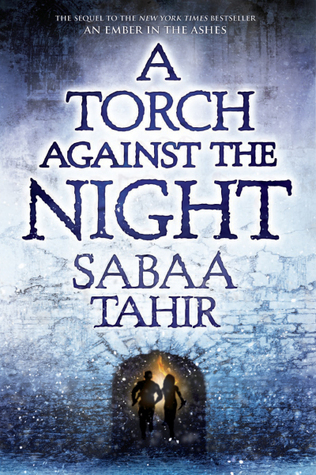 I would love A torch against the night or maybe empire of storms. So many good books I can't decide! I would love to win the gift card please! I would love a copy of Crooked Kingdom. I'm already a follower. I would like the gift card as I don't know which book I want yet. Thank you for the chance! I'm following as Pixel Berry Pie Designs. I'd like the gift card, thanks! I would want the gift card. I currently follow by both GFC and by email. GFC follower. I think I'd choose the gift card. I would like to win the gift card. Lots of great books to choose from though!